SIM Ony plans are a great hassle free way to build up your credit rating, especially if you have been declined a phone contract in the past. 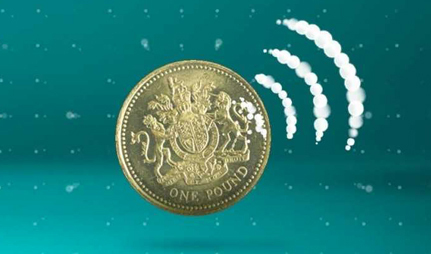 What benefits can I expect with EE SIM only deals? 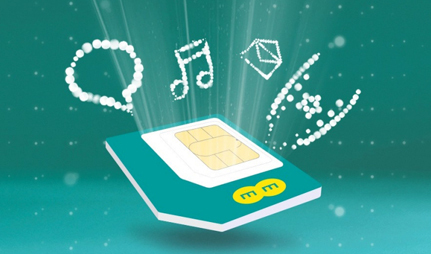 Whether you want to sign up to a rolling monthly SIM or a pay-monthly contract, there’s an EE SIM only plan to suit both your needs and budget. 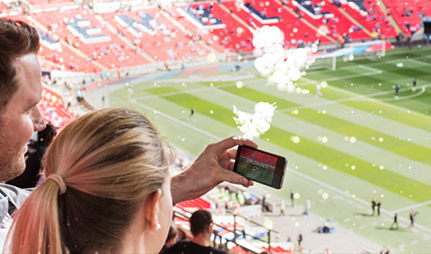 As the largest mobile network in the UK you’re sure to get great coverage as well as reduced line rental. 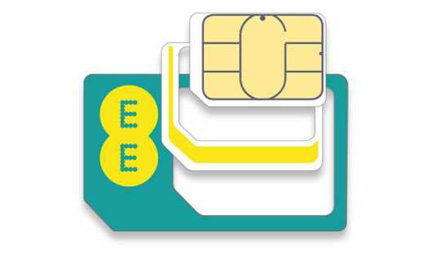 With a reach that covers 99% of the population, you know you’re in safe and reliable hands with an EE SIM card. EE have 4G in more places than any other UK network, with over 80% of the UK geography enjoying access to super-fast mobile internet. 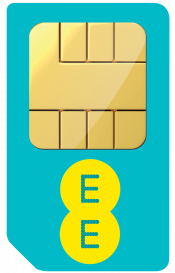 But going SIM only with EE has more benefits than reducing your monthly line rental, as there’s a whole host of other perks available too. What length of contracts are available with an EE SIM only deal? If you don’t want to get bogged down with a lengthy agreement, a SIM only deal is the perfect option, as there are much shorter contracts available. Whether you’re looking to keep your options open, or just biding your time until the next big handset release, an EE SIM only deal is perfect for those who don’t like to be tied down. What’s more, these shorter SIM only contracts are still available on cashback deals, just like handset contracts. There are two types of SIM only plan available. The first is a 12 month agreement, which offers great savings on a contract which is typically half the length of a regular deal. If you prefer complete freedom, then take a look at EE rolling monthly SIMs which can be cancelled at any time with 30 days’ notice. Just bear in mind that if you’re planning to upgrade from a rolling SIM, you’ll need to keep it going for at least three months. 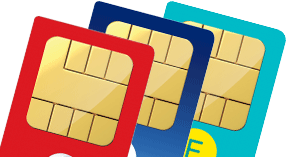 With so many different types of phone on the market, it can be an extra hassle to make sure you’re ordering the correct sized SIM for your handset. Luckily, when you order an EE SIM only deal, you’ll receive a Multi-SIM - which is essentially three SIM sizes all-in-one. Comprised of a regular sized SIM, a micro SIM and a nano SIM, you can pop-out a smaller size from the perforations as required. If you’re unsure which size you need for your phone, just pop out your existing SIM, and hold it against the Multi-SIM once it’s arrived. You’ll be able to compare the size you require, and snap down your new Multi-SIM as needed. 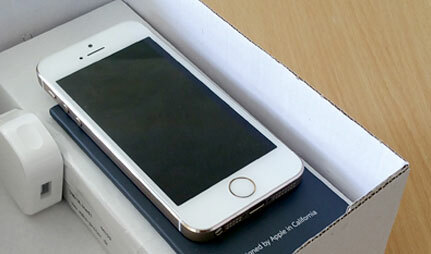 By receiving a SIM that fits all three different sizes, you’ll have one less thing to worry about. Where can I see more SIM Card Deals? We work with all the big networks in the UK to provide you with the best online prices on SIMs. You can see all our SIM Only Deals in one place here!